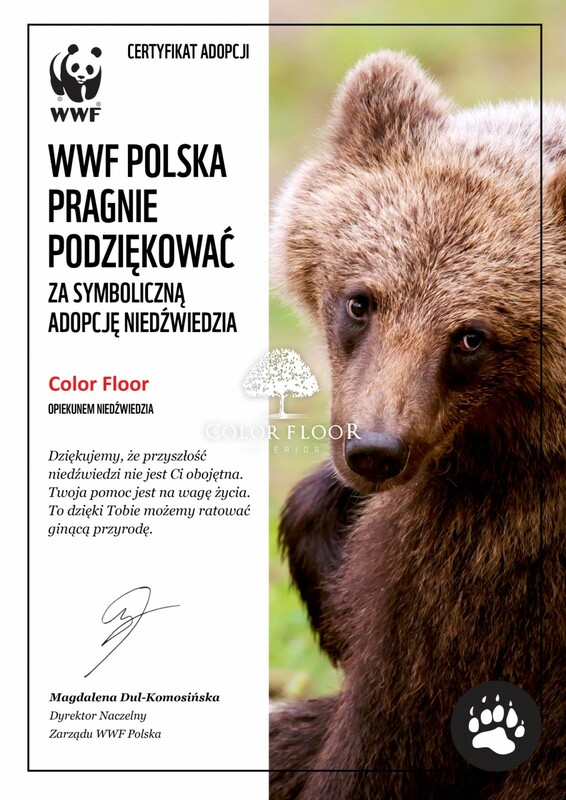 Ecological floors given to you by Color Floor. Our motto is: Nature creates. We bring out the beauty. Ecology and harmonious development are deeply inscribed in our company. For years we have been producing natural and highest quality wooden floors. For us it’s a challenge and so we feel responsible for the environment. Because environment is our inspiration and so we feel the need to protect it. 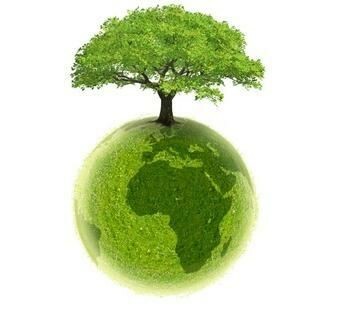 Respect for the environment and taking care of our planet’s natural resources are one of the few things that accompany us at every step of our daily work. 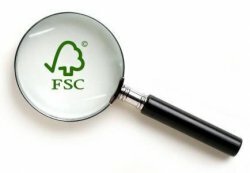 We only produce floors from wood that comes from planned tree felling. And only from forests that meet the restrictive requirements and are strictly controlled. Products that we use to finish off Color Floors floorboards are ecological and safe for people, animals and plants. Wood finished off with wax oil breathes, does not contain any synthetic resin and so it’s 100% natural and environmentally safe. Also the lacquers are considered to be no ecological threat. The products used to finish off Color Floor floorboards do not have any unpleasant or chemical scent. In fact they will make your floor smell like wood and forest for many upcoming years. Since the very beginning of our company we take active part in planting forests. For every square meter of wood used for producing our floors, we plant new tress to keep the balance in nature. We support all campaigns fighting to protect the environment. We derive from nature and give back what she gave us. This is the balance that we wish to maintain at every stage of our production.